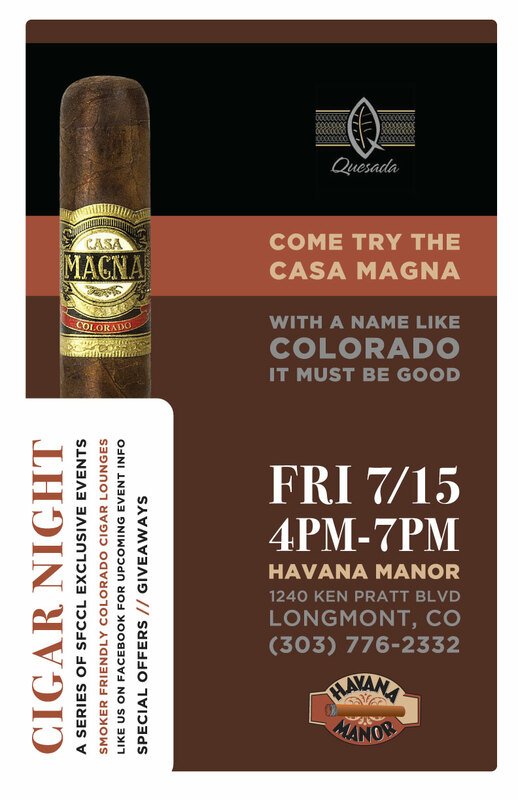 Join us forÂ our nextÂ Cigar NightÂ featuring Casa Magna fromÂ Quesada Cigars.Â Don’t miss out on great event only specials on the 2008 Cigar of the Year! This entry was posted in Events and tagged Casa Magna, Cigar Event, Cigar Night, Quesada. Bookmark the permalink.